I have been a member of Professional Photographers of America for over 10 years. It is a terrific organization that offers a wealth information, training and inspiration. I would describe their primary mission as that of elevating the Profession of Photography and encouraging their members to excel at their craft while providing outstanding customer service. Part of what they constantly emphasis is education. As professional photographers we need to push ourselves to understand and apply our craft at the highest level everyday. To support that goal they sponsor Super 1-Day Workshops hosted by members of the organization that have been vetted for their knowledge and understanding along with an ability to convey this knowledge well to others. I am proud to say that I have been chosen to host a PPA Super 1-Day Workshop on “Getting Started with Studio Lighting” for the Spring of 2019. I will host the class in my Rochester Hills, Michigan Studio on Monday May 13th from 9am – 4pm. This program will begin with the instructor, Robert DiTommaso, CPP, explaining each of the aspects that go into achieving the correct lighting. This includes using strobes and a light meter, and knowing how to properly use them to your advantage. There will be several lighting kits onsite for you to work in teams to use. You will unbox, assemble, and shoot with the lights to get comfortable handling equipment. 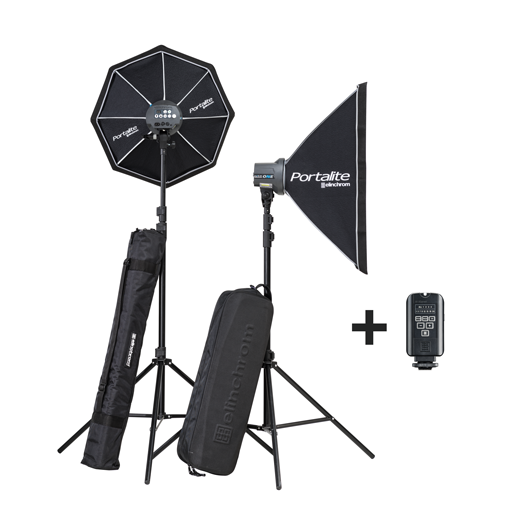 Later in the class, Robert will include umbrellas, soft boxes, and battery powered strobes. This will allow you to become educated on the variety of lighting options available, and begin to choose the gear that will work best for you and the outcome you desire for your work. If there is time, you will also explore working with multiple lights to make a white backdrop appear white, gray, or even black. Items to Bring: Camera, lens(es), laptop (optional), handouts will be provided. Workshop fee is $99 in advance payable to Professional Photographers of America at the link below. If you follow this link it will take you to the PPA website for Super 1-Day classes. Filter by State and select MI for Michigan. Enroll on the PPA site and I look forward to working with you.